Let’s start with a real bummer: There are about as many food-insecure Oregonians as there are people in Portland. Sure, the state no longer occupies the nation’s no. 1 slot for hunger. 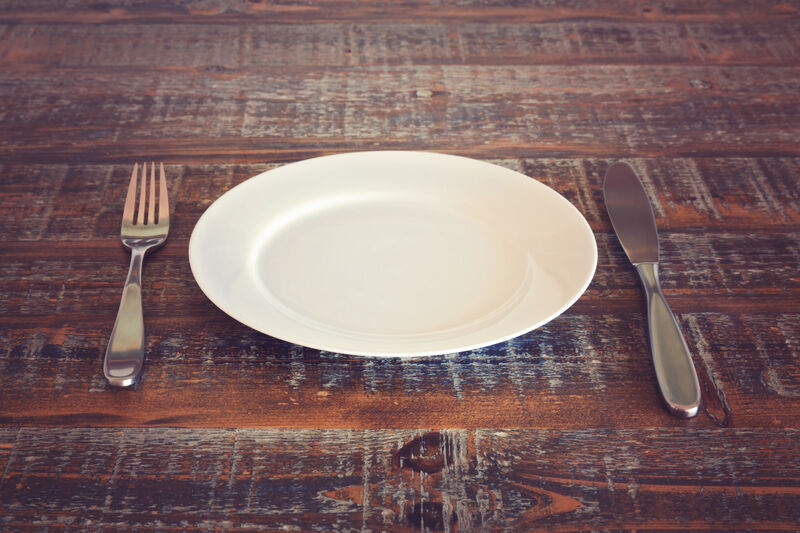 Since hitting that depressing mark in 1989 and again in the early ’00s, Oregon’s hunger rating has inched down to 12th place. 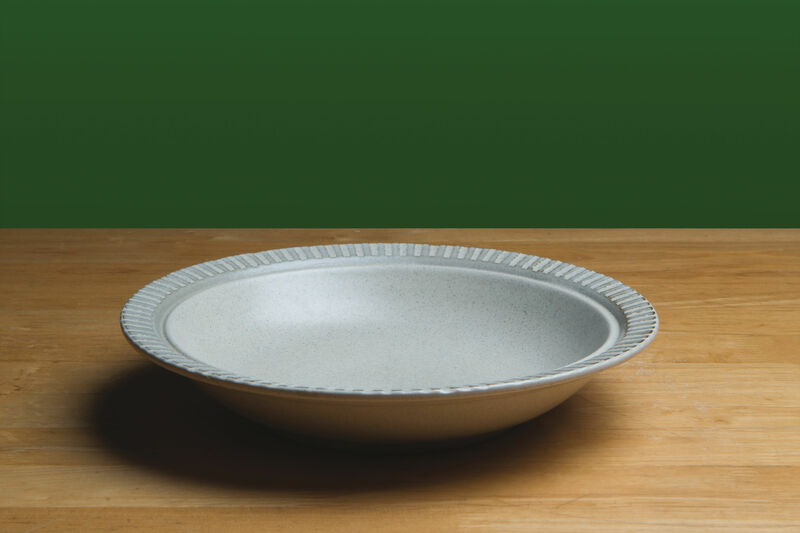 (Hunger is considered a more severe measure than food insecurity.) But that’s not because Oregon has gotten better at feeding its citizens; it’s because other states have gotten worse. Among all 50 states Oregon recently saw the largest spike in food insecurity since the Great Recession. This national context is important. 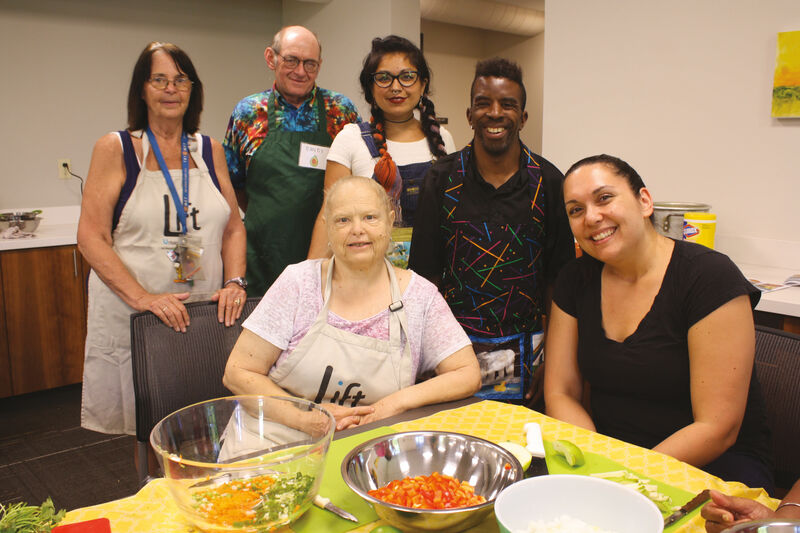 We treat hunger, in many ways, as a local, community issue—in large part because that’s where cause and effect can be seen most clearly. 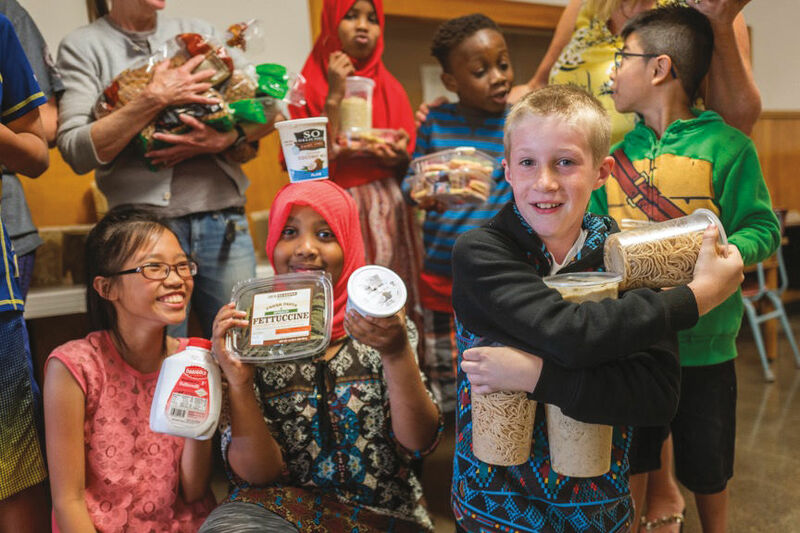 In the other parts of this special report, in our past two issues, we explored how Oregonians are putting boots on the ground to help schoolkids disproportionately affected by the hunger crisis. 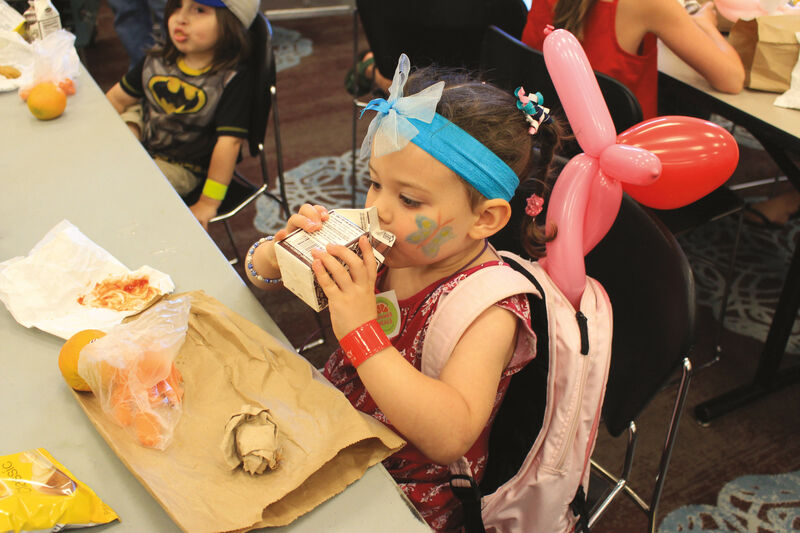 We wrote about school lunch programs and food pantries that feed kids and families in need. 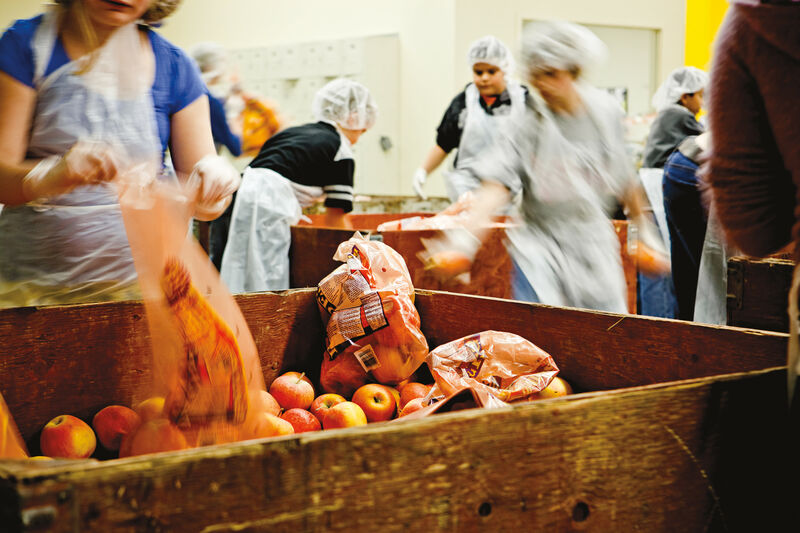 We profiled the Oregon Food Bank, our statewide, food-dispensing behemoth, and scrappy nonprofits like Urban Gleaners, which collects and distributes unsold food from restaurants and grocery stores. But the bulk of funding intended to address food insecurity still comes from the federal level. This Trump notion really would be the Hunger Games on steroids. This callous scheme would lurch us backwards to a time when families had to line up for surplus cheese and canned meat. Donald Trump has done little to reassure the nation that hunger is a priority. Earlier this year, he proposed reducing the Supplemental Nutrition Assistance Program (SNAP, commonly referred to as food stamps) budget by $213 billion, or 30 percent, in what many observers consider tantamount to a cynical gutting of the program. 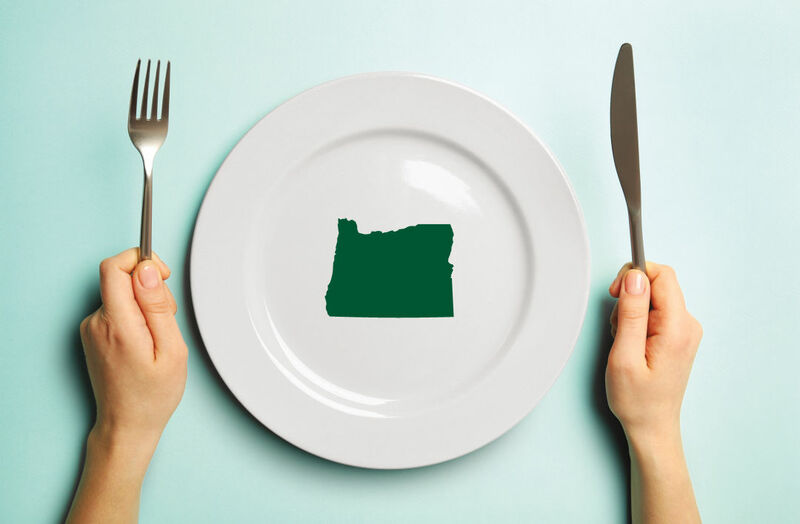 (Sixteen percent of Oregonians rely on SNAP.) He’s also suggested “block granting” the program—essentially giving SNAP assistance to states at a fixed amount, regardless of emergencies, natural disasters, or changes in the economy. In its place, Trump’s USDA proposed comically named “harvest boxes”: prepackaged containers filled with edible goods from retailers and grocers. While that may sound promising in principle, critics are clear: farm-to-table Blue Apron deliveries these are not. So far, the harvest-box idea hasn’t gained traction in Congress. But barring a sudden infusion of federal money into the SNAP program (unlikely, to put it mildly), ideas for dealing with the issue have focused on smaller tweaks. Wyden points to funding for farm-to-school pilot programs in the 2018 Farm Bill, and to Oregon’s own Double Up Food Bucks program, which gives extra money for every SNAP dollar spent at a farmers market. And state House representative Alissa Keny-Guyer says the 2018 legislative session in Salem did make progress on deeply connected priorities: providing affordable housing and relief for renters, who are seven times more likely to experience hunger than homeowners—a much bigger disparity here than nationally. House Bill 4007, signed into law in May, tripled the pool of money available for emergency housing. (She notes the vast majority of housing relief goes to homeowners in the form of mortgage tax deductions.) Keny-Guyer was also a cosponsor of House Bill 4006, which requires Oregon cities with severely rent-burdened populations to study how to increase their affordable housing supply. So, is there a silver bullet? There might be: strong political will to raise money through taxes, and then the guts to spend it aggressively. In a state that finds itself ever hopping into the future on one leg—our fluctuating income tax—that’s a big ask. Those working to solve our hunger problem point to property tax reform, increasing the corporate tax burden, an end to the “kicker” refund program, and, more controversially, a modest sales tax, as possible ways to help us get there. 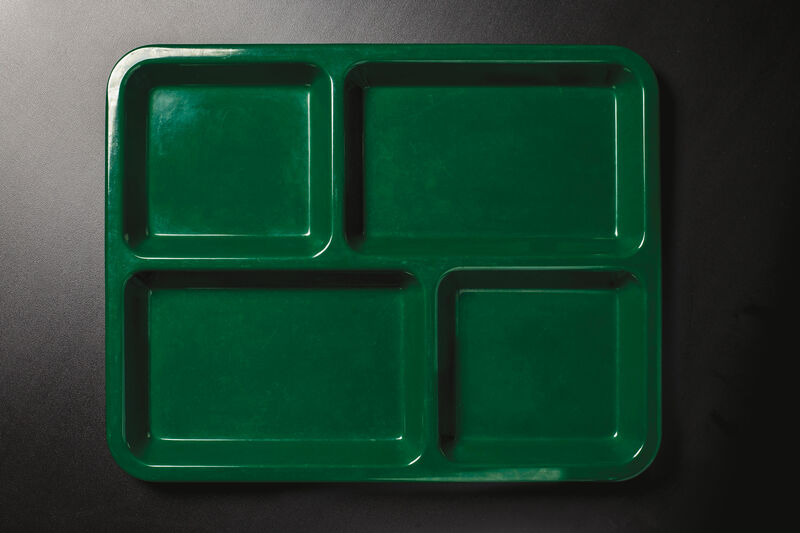 Controversial, yes—but if the federal government’s best idea is a box of food, the conversation has to start somewhere.